MOORESVILLE, NC (May 18, 2016): Due to a bleak forecast of 100% chance of rain for Saturday night’s scheduled running of the CSX Play It Safe 250 pres. by MMIA at Southern National Motorsports Park; CARS Tour officials have decided to postpone the event to Saturday September 3rd. 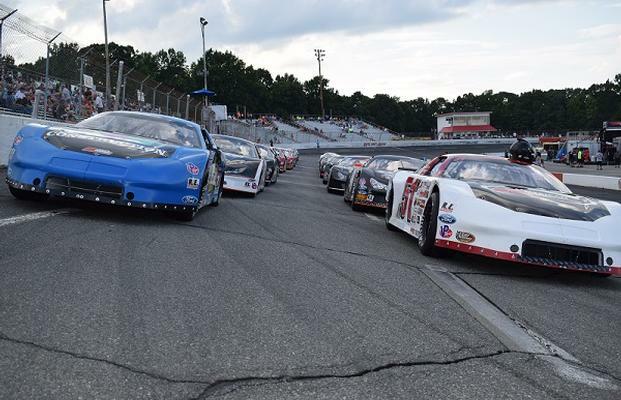 The next scheduled race for the CARS Tour will now be the 200 lap event at Tri-County Motor Speedway in Hudson, North Carolina on Saturday June 11. 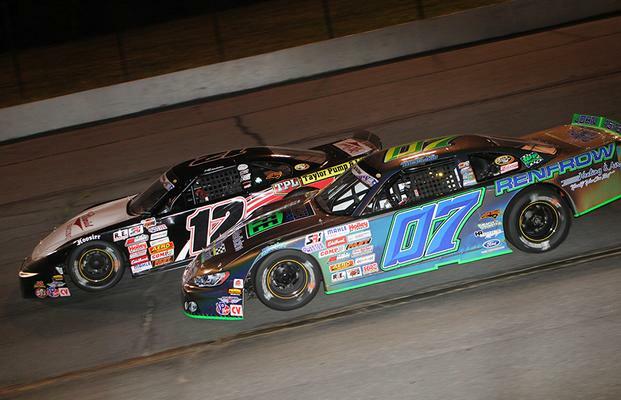 For more information and to stay up with all the latest news and information about the CARS Tour, featuring both Late Model Stock Car and Super Late Model divisions, visit www.carsracingtour.com or contact the tour’s office directly at 704-662-9212. Stay social with the tour by “liking” the CARS Tour Facebook page and following along on Twitter @CARSTour.